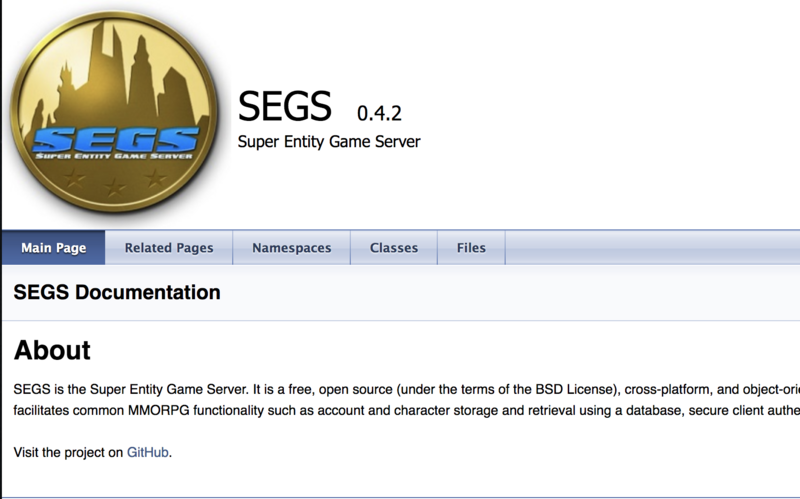 We've added DoxyGen support for SEGS, you can can now get updated documention about the code. This should make it easier for any volunteers who want to submit code, or people who just like getting into the nuts and bolts of things, to see what is going on with SEGS. If you have questions, feel free to reach out to us in the discord chat.